New Zealand is blessed with a diverse range of enthusiastic brewers. Our range is ever growing and before long we look forward to brewing our own Snake Bite brew, but for now we enjoy our trusted favourite beers and ciders along with trying out new brews from around New Zealand. 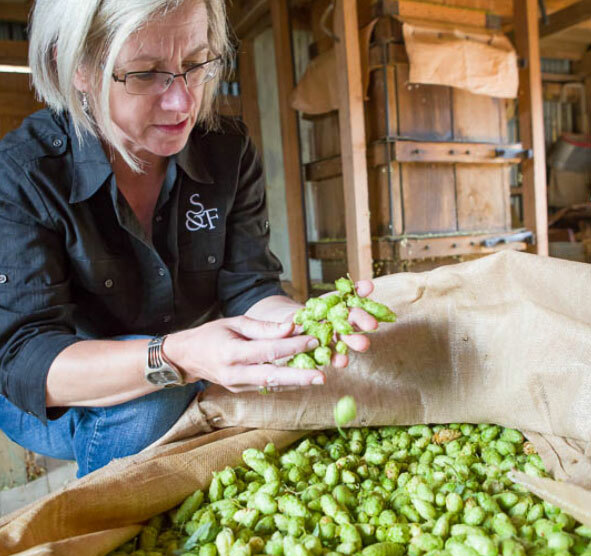 Tracy Banner is the Sprig and Fern Brewery’s Head Brewer and joint owner and has spent her life learning, developing and perfecting the beer brewing craft. Along with her team, she creates 100% natural real craft beer with every batch being hand brewed with care and attention, that has earned them a solid reputation all over New Zealand. Tasman Reserve Lager is a full bodied and well balanced premium lager that holds the higher alcohol content really well. The addition of 5 hop gifts delivers flavours and aroma of citrus and passionfruit. It finishes beautifully with a great hop balance. The key ingredient of our signature Snake Bite drinks! The deep plum colour and a combination of three berry fruits, boysenberries, strawberries and blackcurrants gives our Berry Cider a mouth-watering appeal. Moderately carbonated and rich in fruit content, it is flavoursome and deliciously refreshing. An award winning New Zealand craft beer producer situated in the heart of the Marlborough wine country, with an aim at making beers that rival their grape based cousins. 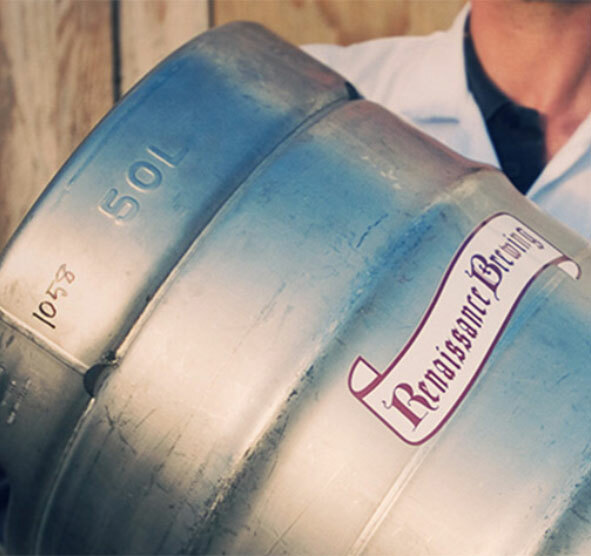 They produce top end, ultra-premium ales that enlighten the palate and thrill the senses. Their beers are made from the pure waters that flow from the Southern Alps and they only use locally grown hops from their own backyard. 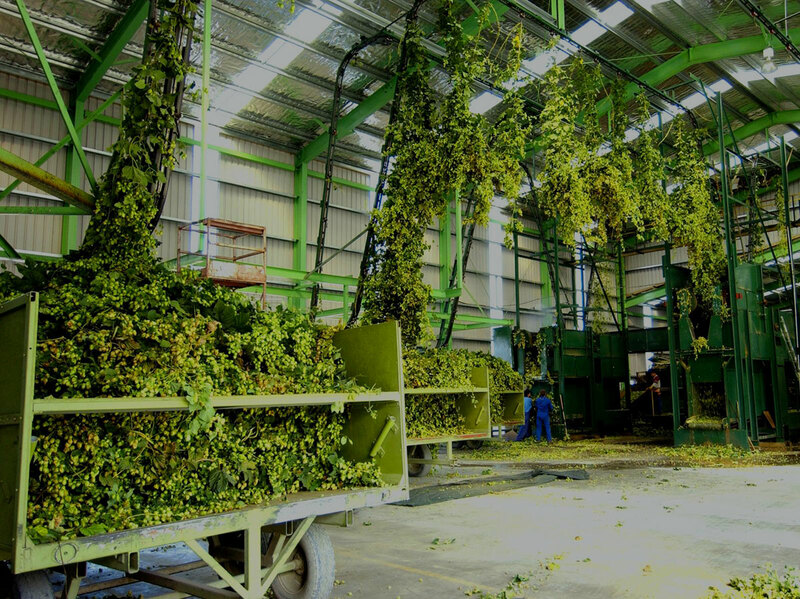 Explosion of passionfruit and citrus aromas – the signature of the Riwaka hop variety. On the palate the initial biscuity malt sweetness is soon joined by those zingy tropical fruit hop notes and leads into a racy tart finish. To immerse yourself in the NZ brewing experience and to see where we get our beer range from check out www.beertourist.co.nz for a printable map of NZ’s craft breweries.